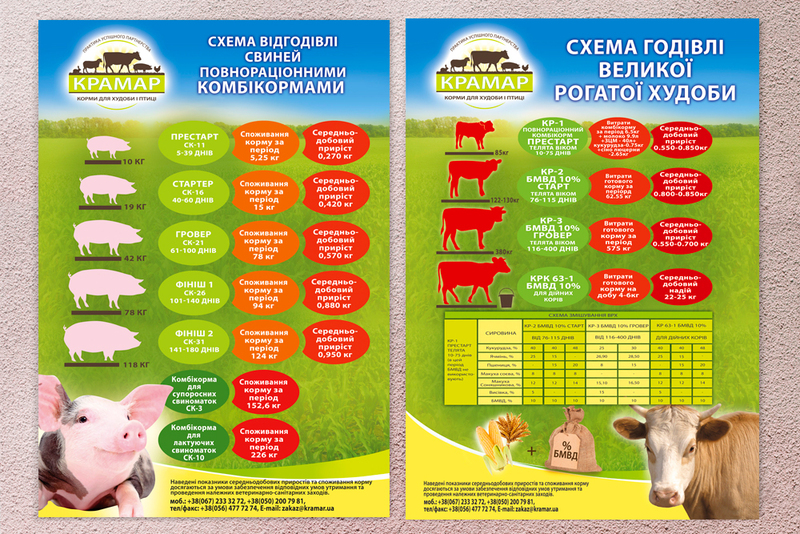 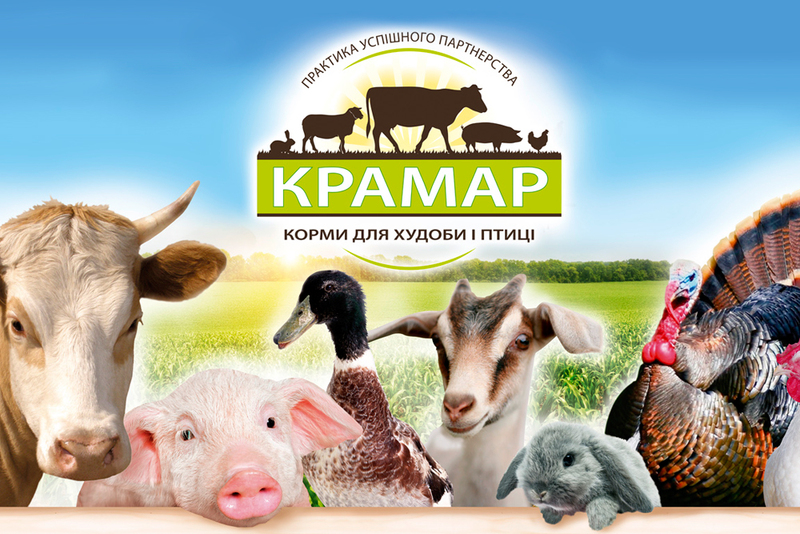 Company Kramar – the manufacturer of complex forages and additives for domestic agricultural animals. 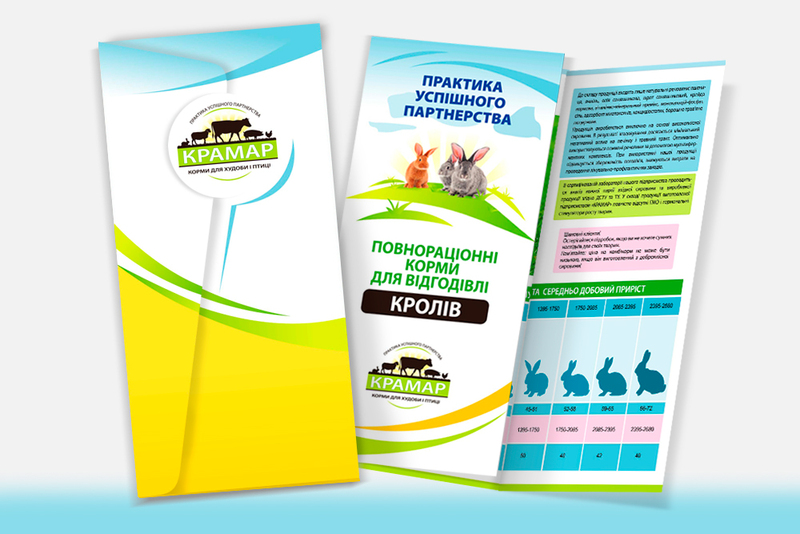 A large number of materials, auxiliary for sales and distribution of products were developed. 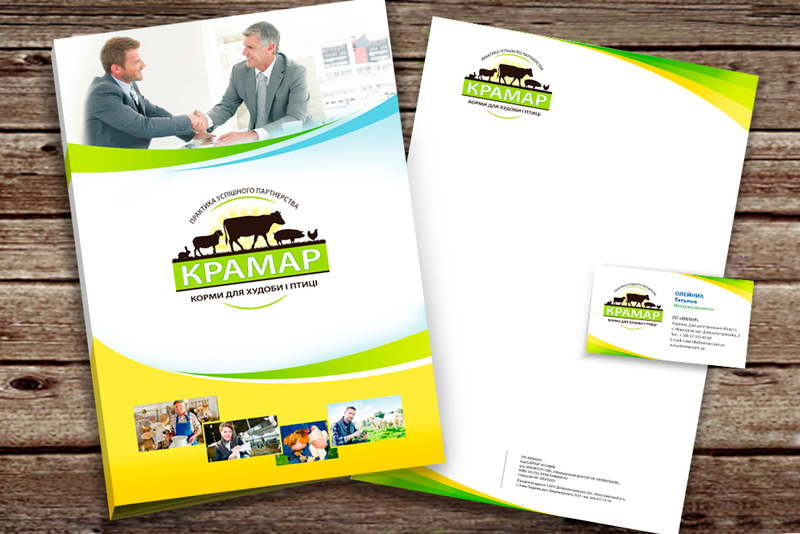 Rebranding was carried out, the logo, corporate identity was updated, printed materials and outdoor advertising were developed. 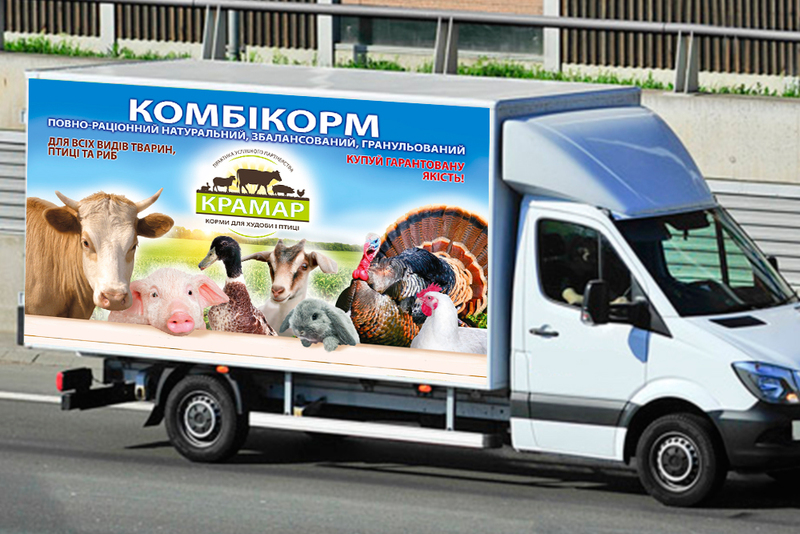 Rebranding helped to significantly increase the company’s sales.